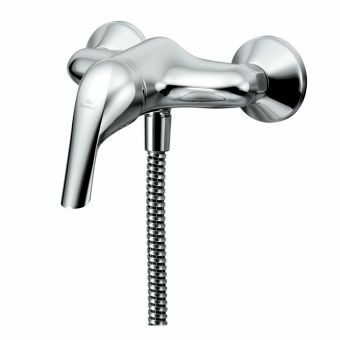 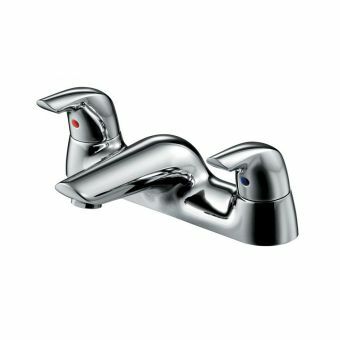 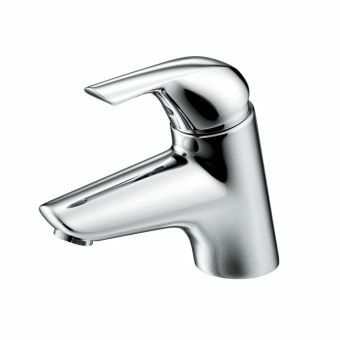 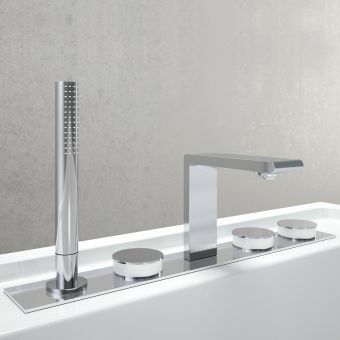 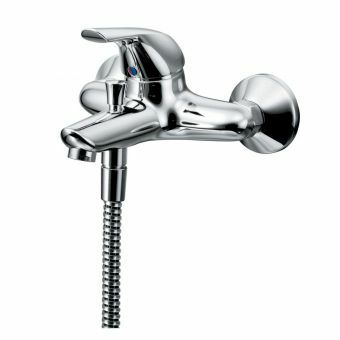 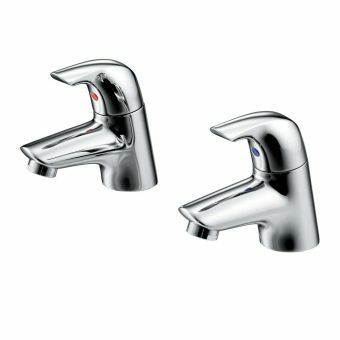 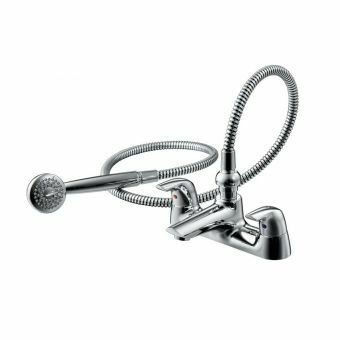 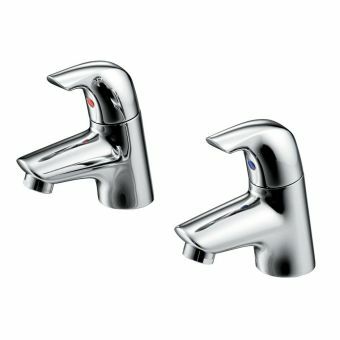 Specifications for Ideal Standard Ceraplan SL Single Lever Bath Shower Mixer B7890AA. 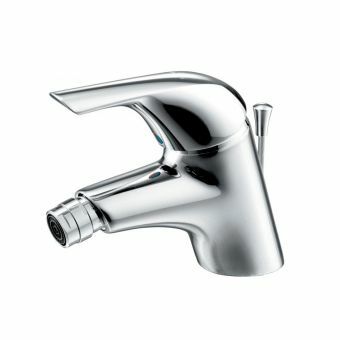 Suits both low and high pressure systems - minimium 0.1bar. 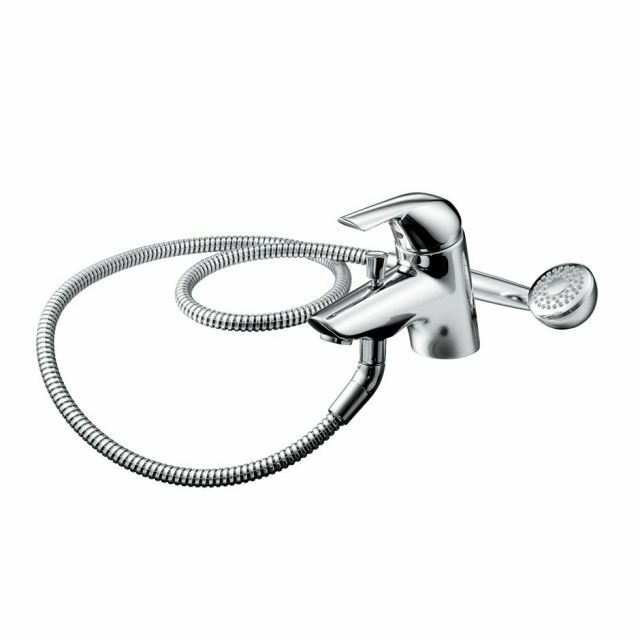 Lever operated mixer fittings supplied with brass back nuts.